There are many ways to secure a property and today Doncaster Locksmiths would like to discuss door and lock reinforcement. Why Does My Door Need Reinforcement? In the case of a forced entry during burglary, a great force is applied to your door and lock. Cylinders can snap or be otherwise disabled. The door itself may be not heavy enough or too heavy for a flimsy doorjamb. When looking to protect your property, there are a few ways you can reinforce your home entry. Due to growing crime rates, lock manufacturers recognised a new business niche - lock reinforcement kits and plates for any lock type on the market. A still kick-stop plate will protect your lock from jamming, and a cylinder guard designed to prevent forced external entry by using the profile locking cylinder to the door are just two of the lock reinforcement options available today. This solution is quite cheap and will take an hour to install. A simple and inexpensive reinforcement for your door is a London bar - a door frame reinforcing bar with a D-shaped staple to fit over and secure a rim lock or cylinder nightlatch. All you need to do is to fix it to the internal face of the lock side of the frame. Another frame reinforcement device is a Birmingham bar - a metal strip which will reinforce the framework on the hinge side, or if no rim lock is fitted, the locking point side. If your door opens outwards, screw the bar to the external face of the door frame, so it can resist chisel and jimmy attempts. You can also install a hinge guard, which consists of 7mm thick plates which are screwed to the internal face of the door frame adjacent to each hinge. It can be hard to picture how your door will look with added hardware. Let us put you at ease! These options come in a variety of finishes and colors to match your existing locks and handles. Our residential locksmiths can install these items quickly, professionally and, most of all, affordably. 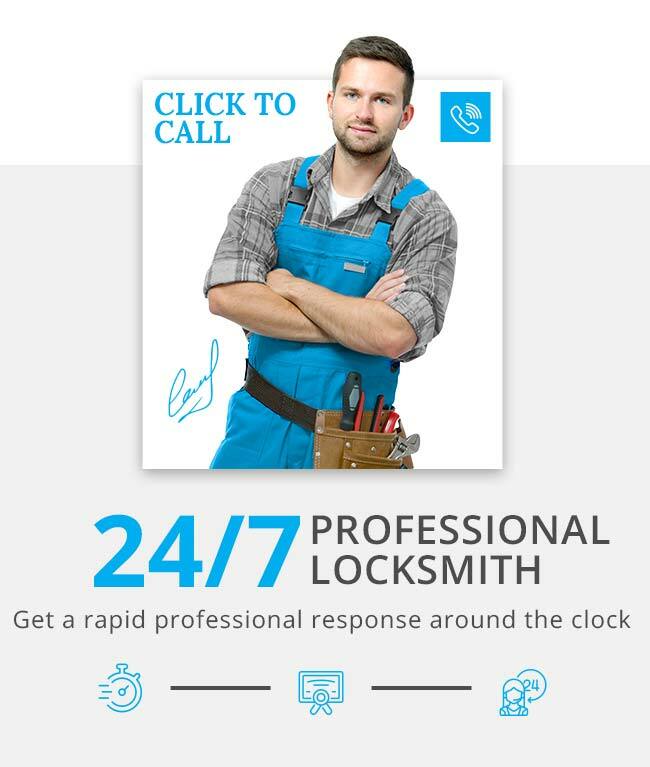 Contact Doncaster Locksmiths now for more information.